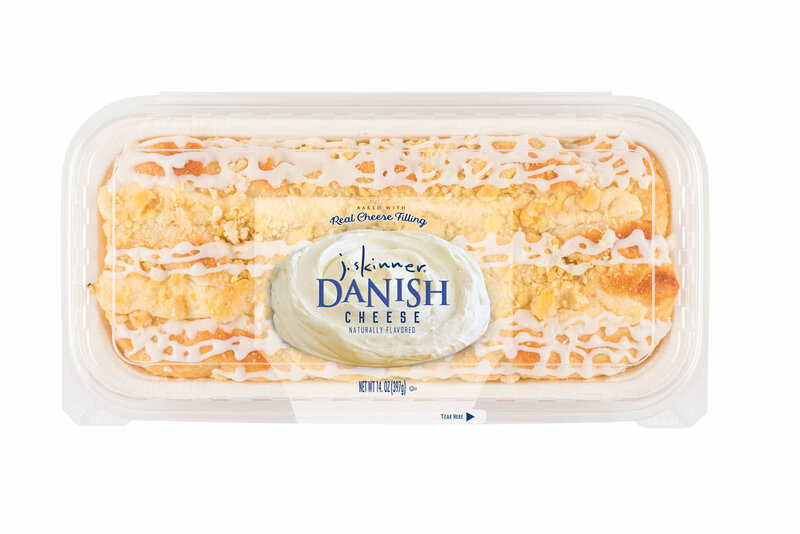 Our danish strip is undoubtedly the finest in the land. 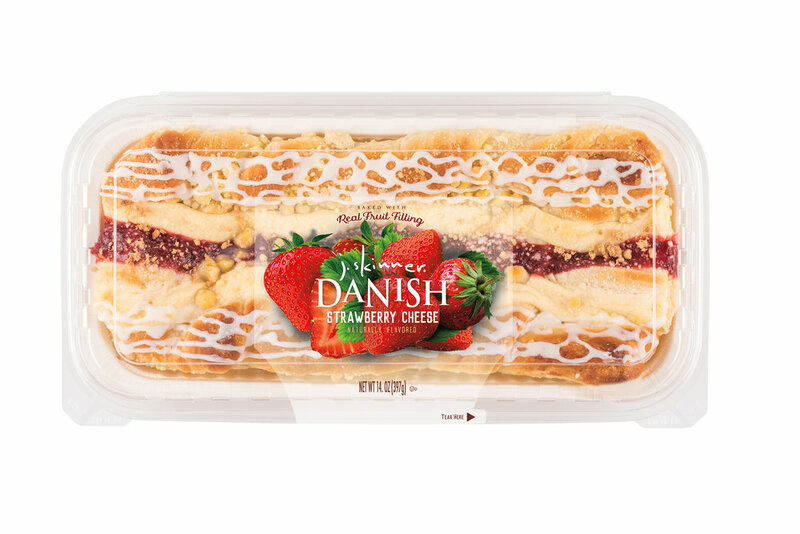 Our Legendary danish dough is paired with fruits, cheese, and other awesome toppings. top with streusel and sweet icing and voila! 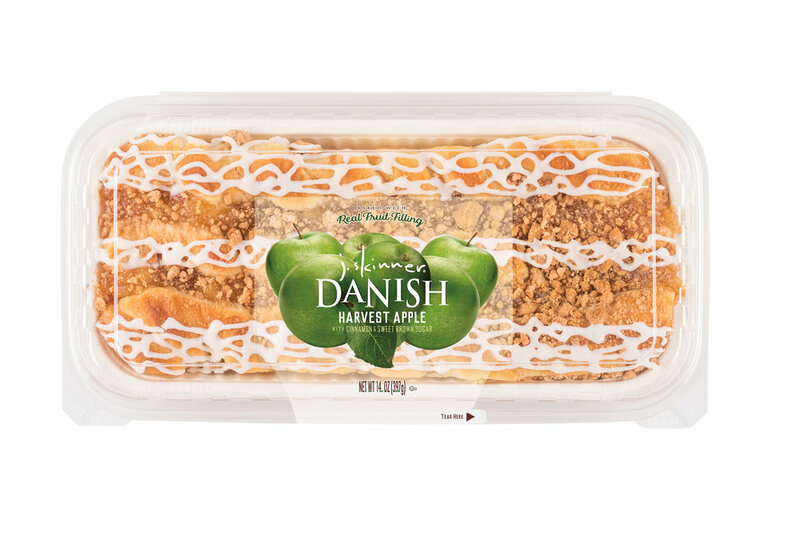 You have a taste experience unlike any other.